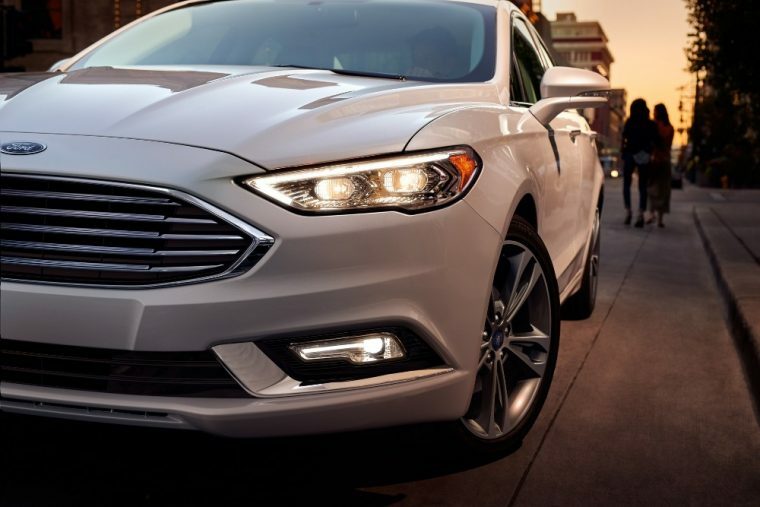 Ford is moving towards ending North American production of the Fusion sedan by 2020, leading to speculation that it will no longer be offered in the United States after the current generation runs its course. According to a source speaking with Auto News, Ford’s original plan called for the third-generation Fusion to be built at Hermosillo in 2020 for a 2021 model-year launch. The decision to terminate production plans suggests that the Fusion may not have a place in the automaker’s future product portfolio as it moves increasingly toward emphasizing crossovers, new dedicated EVs, and autonomous hybrid vehicles. Though it remains Ford’s best-selling car to date, its sales declines in 2017 are reflective of the overall struggles of sedans across both the Ford brand and the auto industry at large. Ford has thus far sold 192,179 Fusions in the United States this year, far more than any other car in its lineup but still down 22.1% year-over-year from sales of 246,708 Fusions the year prior. Sales of the Fusion have fallen every year since its 2014 full-year sales record of 306,860 delivered. Overall US car sales will likely decline for a fourth straight year at the conclusion of December sales.